Funny Picture. . Wallpaper and background images in the The Lion King club tagged: disney lion king movie. 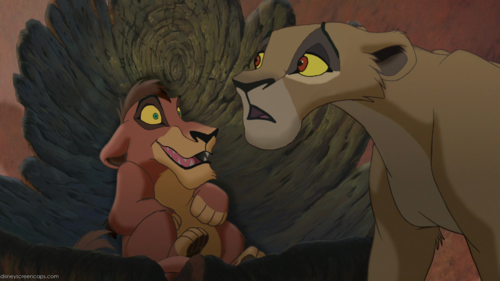 Zira looks like Kiara and kovu looks like an insane persone! Looks like Zira's created a monster with her training!